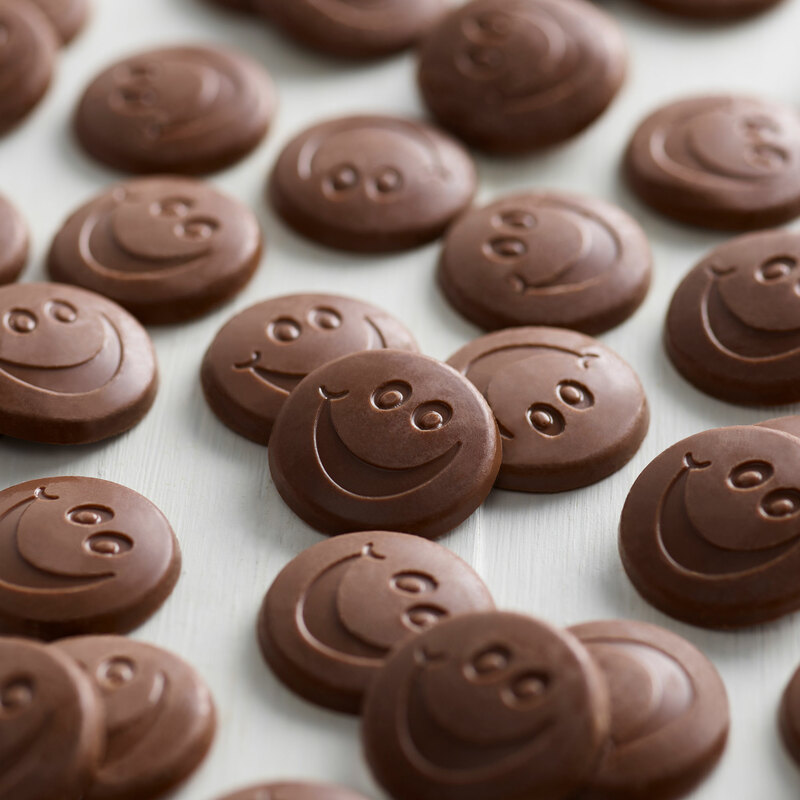 Want to make a friend or a loved one smile? 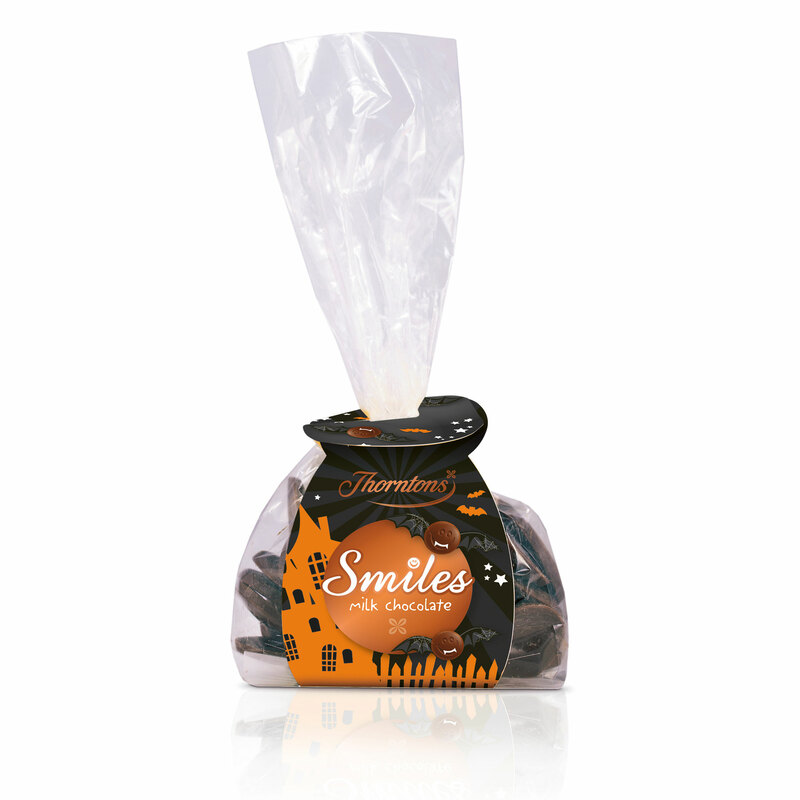 Why not send them this thoughtful bag filled to the brim with Thorntons milk chocolate smiles? Ideal to stop for a minute and enjoy as a quick treat whilst doing the chores. MAY ALSO CONTAIN: Nuts, EGG.